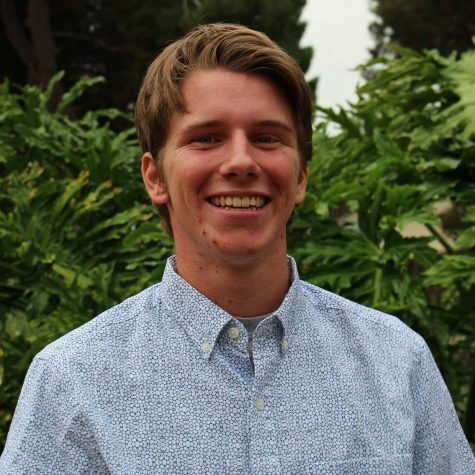 Zach is a senior at San Diego State University majoring in journalism. Zach was the Sports Editor at The Daily Aztec, where he has been working since 2015. Zach has covered the SDSU football, baseball and women's lacrosse team, while reporting other breaking news stories. Born in San Francisco, Calif., Zach is an avid fan of the SF 49ers, Oakland Athletics and Golden State Warriors, and is still mourning the 2016 Finals loss and Super Bowl XLVII. Zach will someday work as a television sports commentator, joining the likes of Joe Buck, Mike Tirico and Marv Albert.